Unconfirmed legends say that two years after the end of the Second World War, the cold reaches of Norway did not return to a peaceful state. 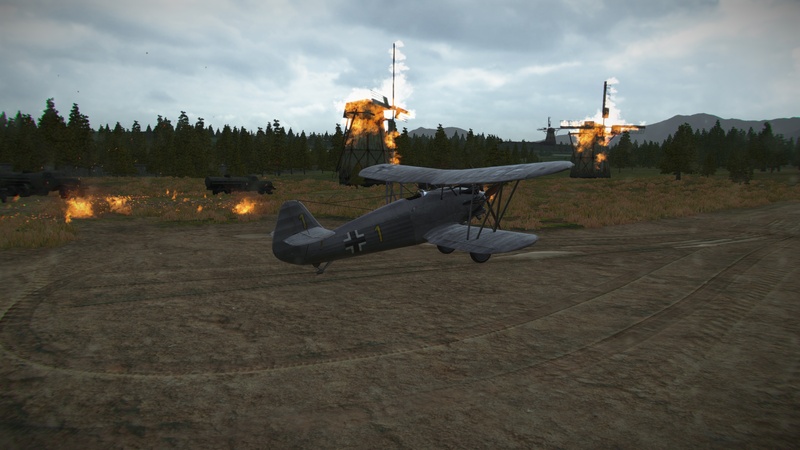 Using a secret base codenamed "Thor's Hammer", German forces held out against the rapidly approaching Soviet forces. However, before an Allied victory could be achieved, the Luftwaffe unleashed highly advanced new multirole fighters and wrested the control of the air space back. In response, the Soviet Air Force decided to quickly scramble their own latest additions which had only just arrived. Who will claim victory for themselves? Just like it was during the Japanese Threat, only you can decide! This event will run for three weeks, from the release of Update 1.9.10 until 28 June at 06:00 CEST (UTC+2). While the event is running, you will be able to choose a side to support each day and earn rewards for your contribution. All you need to pick a side and join the fight is a Tier IV or higher plane of the faction you wish to join. While the event is running, you will not launch from your usual hangar. Instead, you will be located in cold and misty Norway. 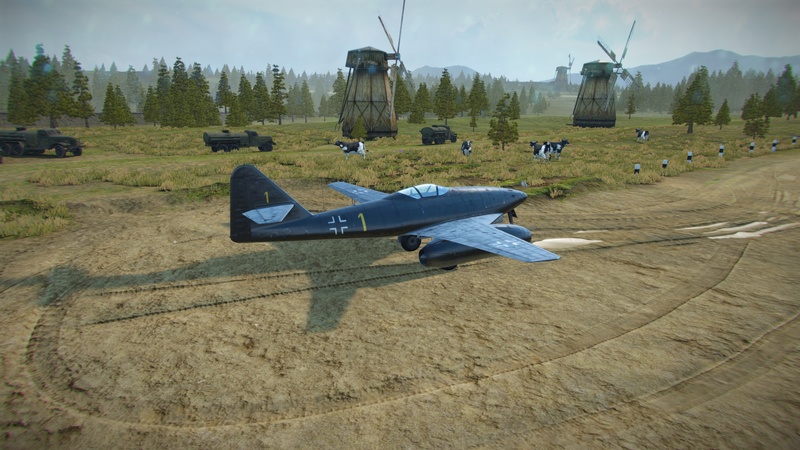 As long as the confrontations are approaching, this new airfield will be peaceful. Once they have started, the fighting quickly spills from the battlefields to your staging ground! Every day at select times, confrontations will be available. It lasts until one of the sides has fulfilled the victory conditions. A countdown will inform you of when it will start. These countdowns start two hours before the confrontation. If you contributed to the victory conditions of your chosen side, you will get crates filled with prizes. Players on the winning side will receive twice as many crates. The contents can be almost anything: from Consumables and Equipment to Gold, Premium Account, and brand new Camouflages! 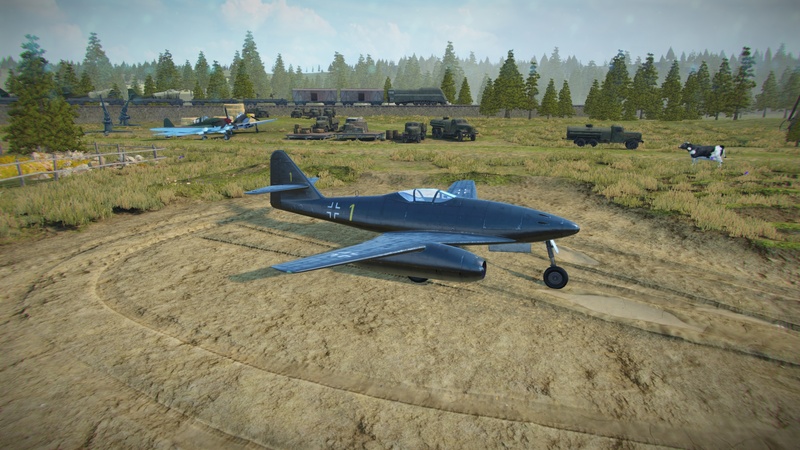 However there are some very special and unusual prizes available as well: highly skilled pilots for the Multirole Fighter lines, planes from those lines, and missions that let you unlock new planes. 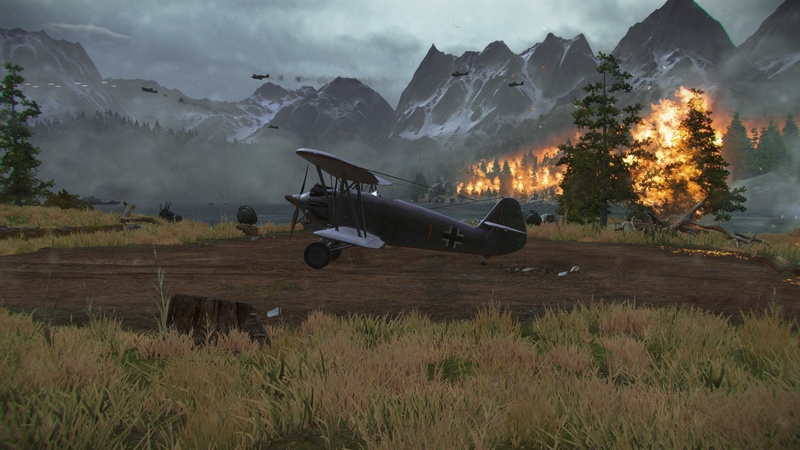 The main prizes in this event are special missions which will let you really fill your hangar: on both sides you will be able to earn the brand new Multirole Fighters from Tiers VIII to X together with slots to store them and special camouflages! So do your part, pilots! Glory awaits! More details can be found in the Developer's Blog. This is available only in English.